Some call her a spunky brunette, and others will say she's a girl who always matches from her head to her toes. Her passions revolve around family & friends, her lovely fiancée Razima, and her crazy cat Milo. In addition to spending time with her loved ones she enjoys a long hike, jogging with her sister and playing tennis. If she could, she'd choose to do arts and crafts 24/7. A day with laughter, creativity, and any new or favorite activity is a day well spent. She's been known to pick up her camera on the daily. 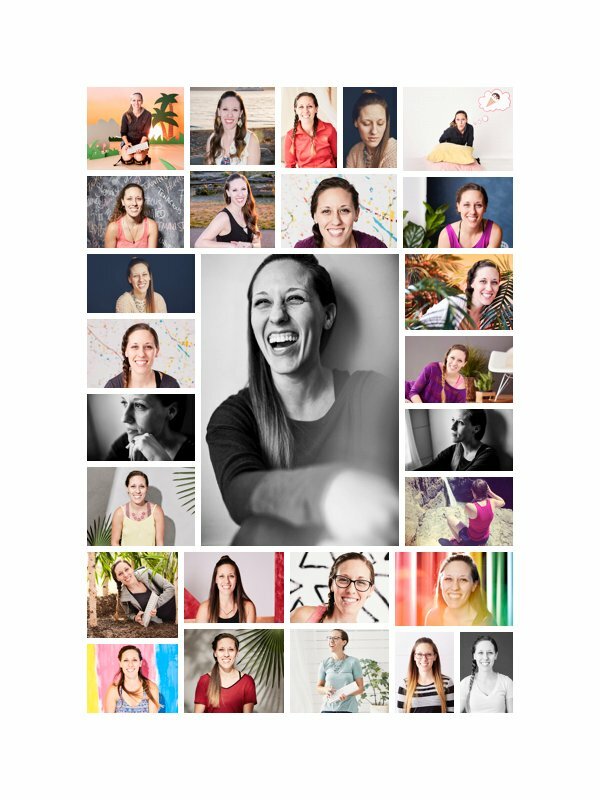 Working as a full time editorial photographer for Zulily, and also carrying her camera along on every trip, weekend getaway, or family visit. The keeper of all photos for her family, she takes on a hefty task, but it is her pride and joy and couldn't see it any other way. She has over 14 years of photography experience, starting her first job when she was only in high school, knowing then, that her passion revolved around photography. She has shaped her career with many experiences, and has become an extremely talented photographer in the process. Knowing there is always room for improvement she is always learning from others, and teaching herself new techniques, and processes to improve her work. If you're interested in working with Whitney, please reach out to chat about your project. If you have any questions about styling, and who I've collaborated with at Zulily please reach out, I'd love to give references.